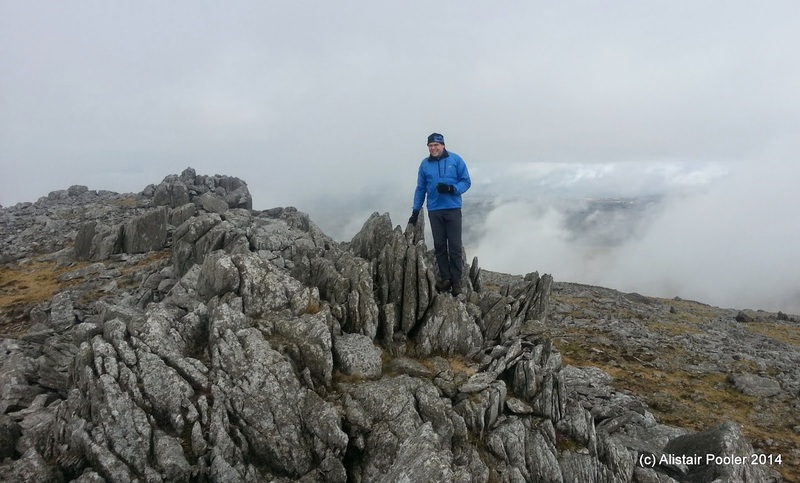 Alistair's Walks: Mynydd Graig Goch - My Final Welsh 2000ft Peak! Wow, that is some achievement. Congratulations.